Links Golf Ireland, golf travel division of Emerald Elite Group. 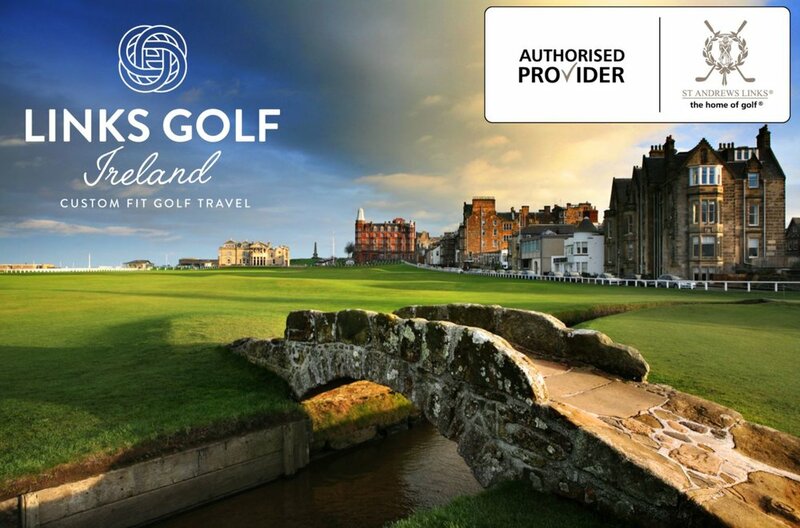 Play the Old Course St. Andrews We are one of the few authorized providers. 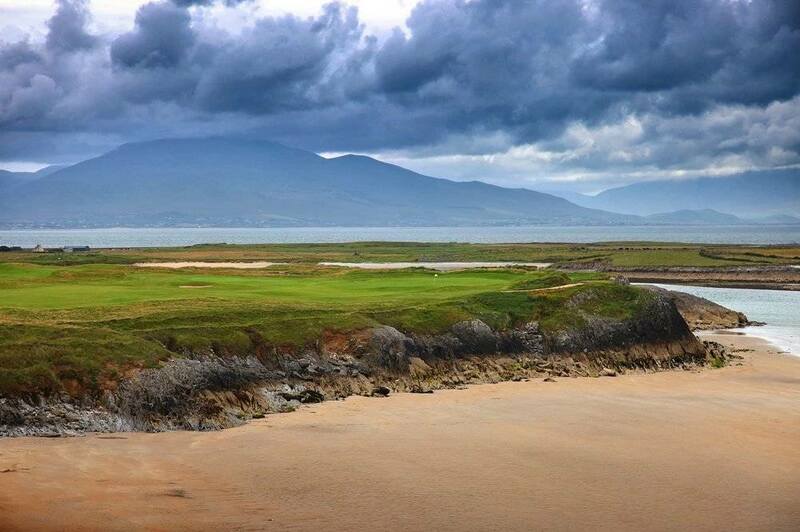 Tralee Golf Club in Co. Kerry Arnold Palmers true links course design. 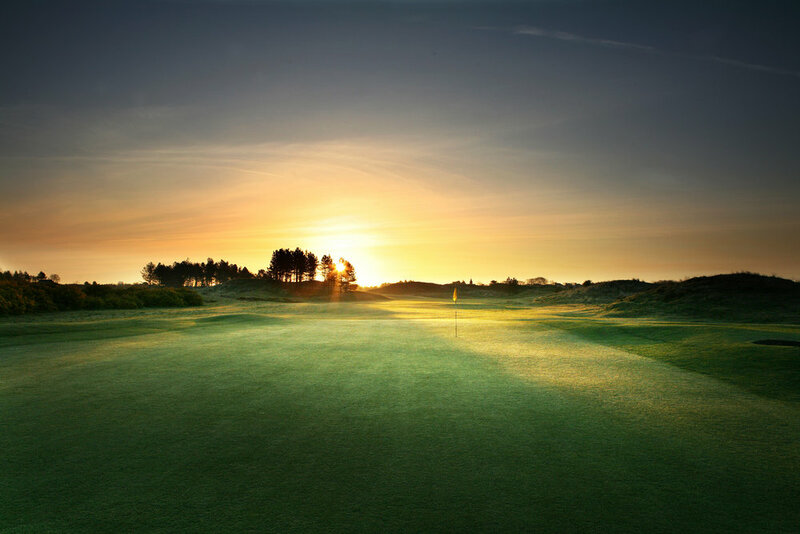 Play the Open Championship Venues Access to golfs most sought after tee times. 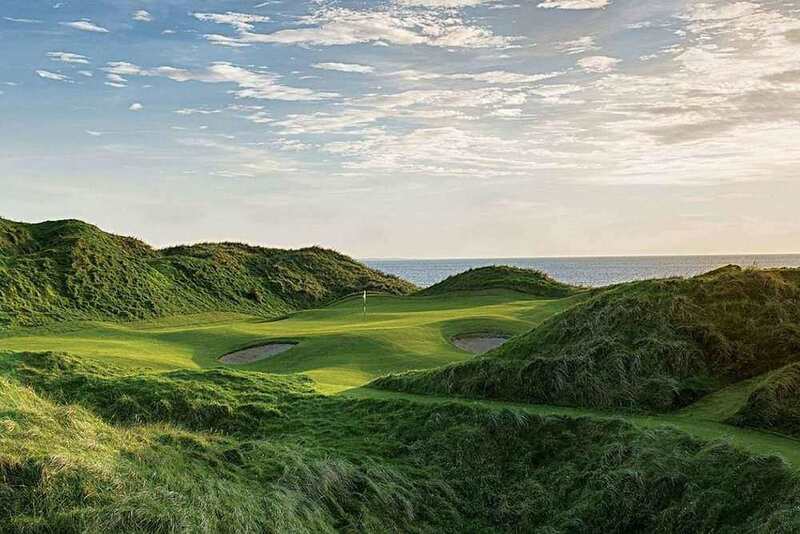 Lahinch Golf Club - Ireland The jewel in the golfing crown of Co. Clare. Golf is a passion of our company owners and we've been fortunate to travel all over the world playing the game we love. Starting with Ireland in 2004, we gradually added Scotland, England and Wales. We work primarily with groups from the US & Canada taking extended tours of at least 4-5 days seeking tee times at the most sought after courses. Our packages include tee times, transportation, accommodation, caddy reservations, dining and fully concierge services. Unique experiences can be arranged such as taking a helicopter to one of the amazing courses such as Old Head of Kinsale or playing with a well know PGA Professional. Over the years we've been fortunate to assist the travel plans of some of the games most popular players many of whom have won several majors. Our golf travel division Links Golf Ireland is an authorized package provider for the 2019 Open at Royal Portrush. We have options including set packages and customized options for the playing of the 148th Open at Royal Portrush. Below you will find links to each of the packages and relative pages to our 2019 Open packages which are available to be booked online.